Product #16064 | SKU 003658 | 0.0 (no ratings yet) Thanks for your rating! 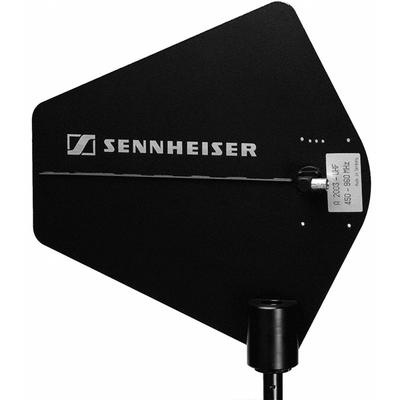 The antenna features directional reception and transmission over wide band 450 - 960MHz UHF frequencies. The antenna is lightweight, easily instals onto a microphone stand and features a standard BNC connection jack.